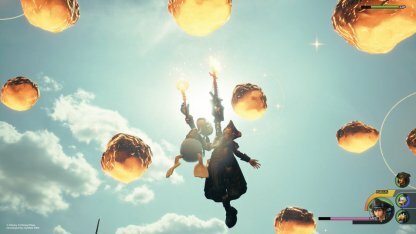 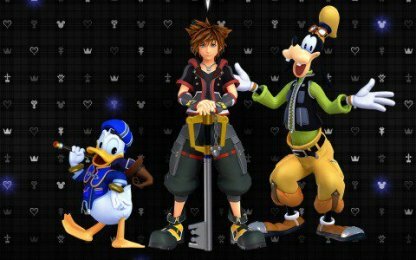 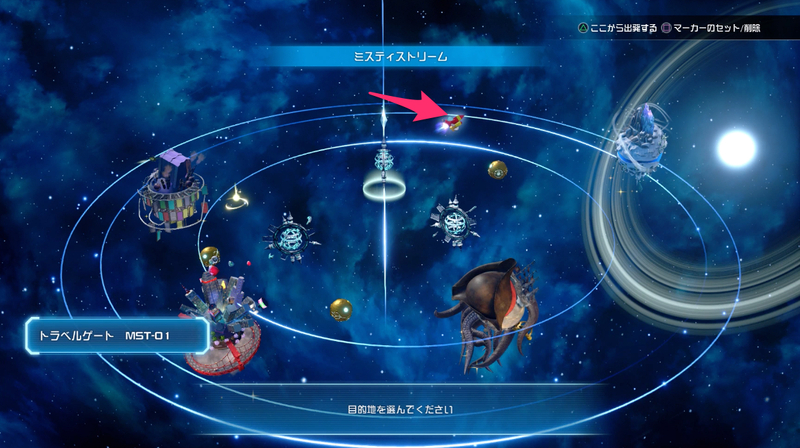 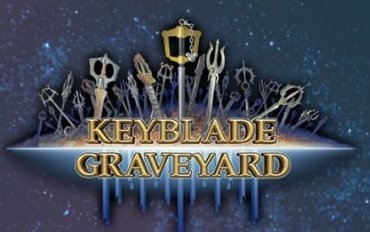 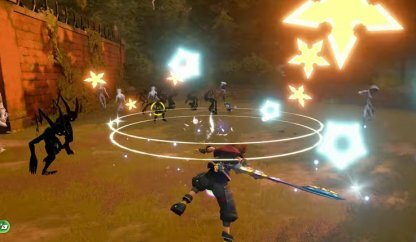 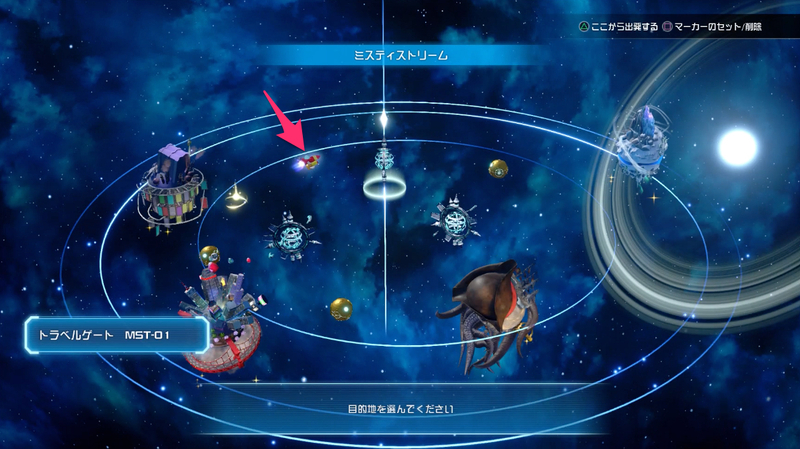 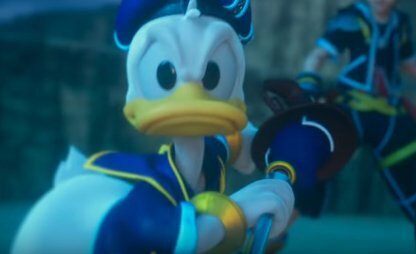 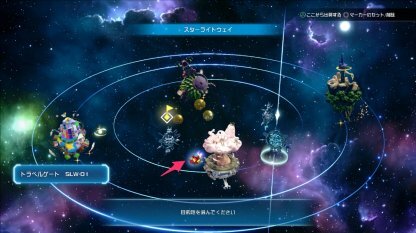 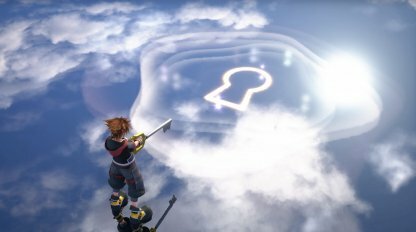 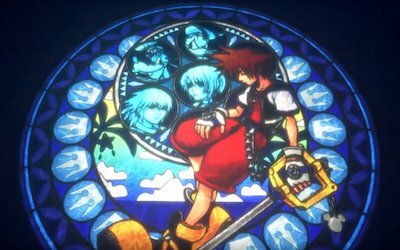 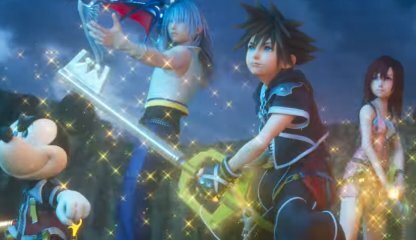 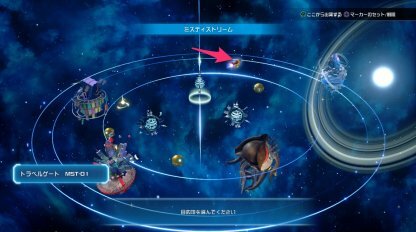 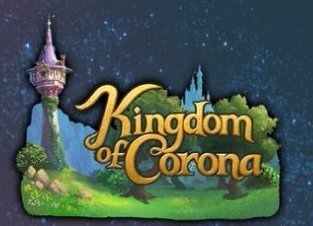 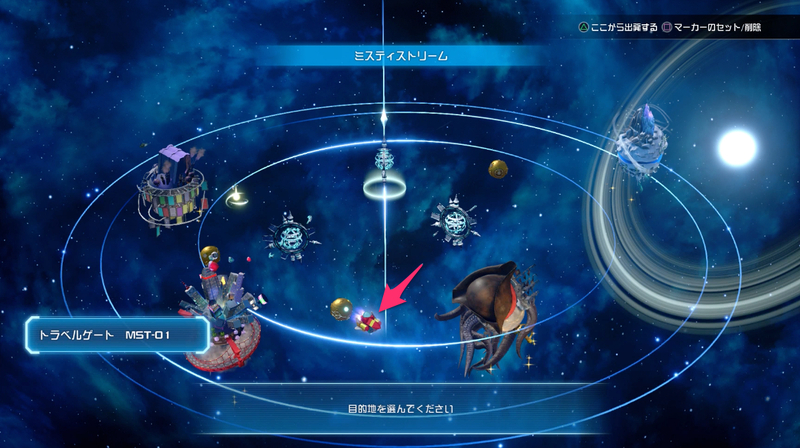 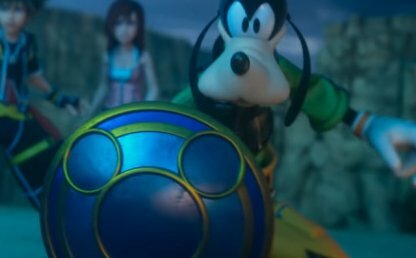 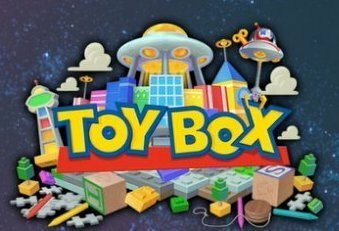 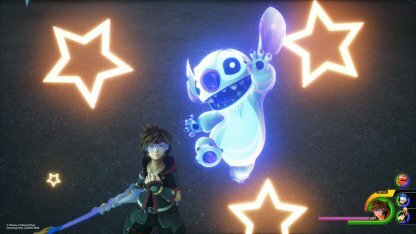 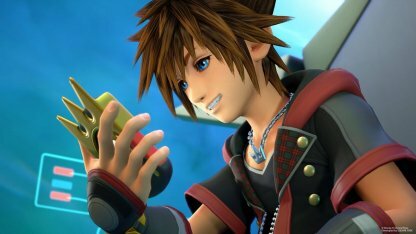 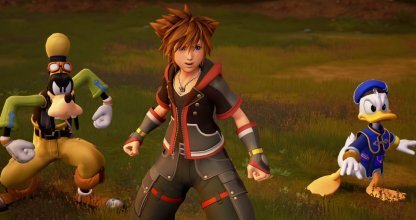 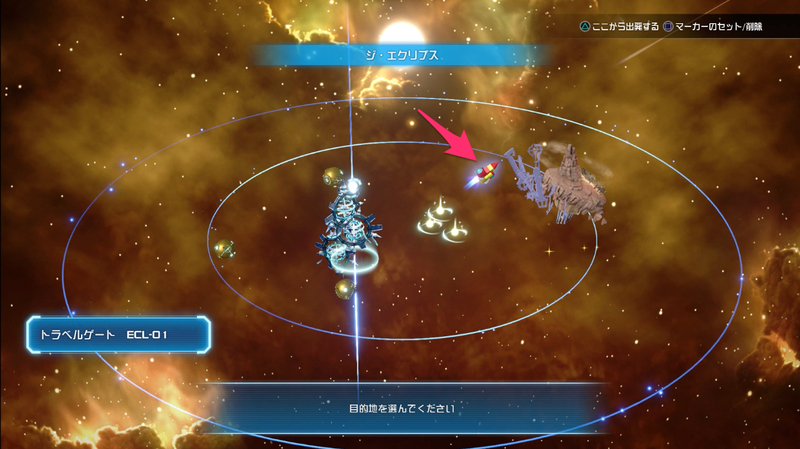 This guide will tell you all you need to know about Constellations in Kingdom Hearts 3 (KH3)! 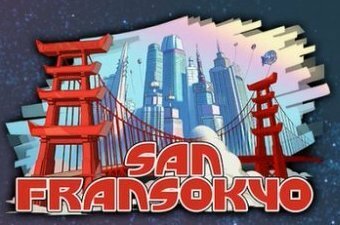 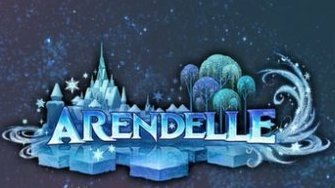 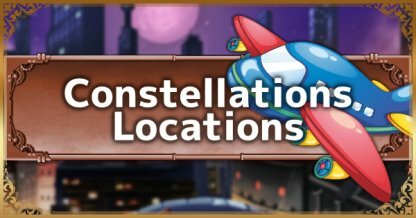 This includes all the constellations, their locations, blueprints they give, & more! 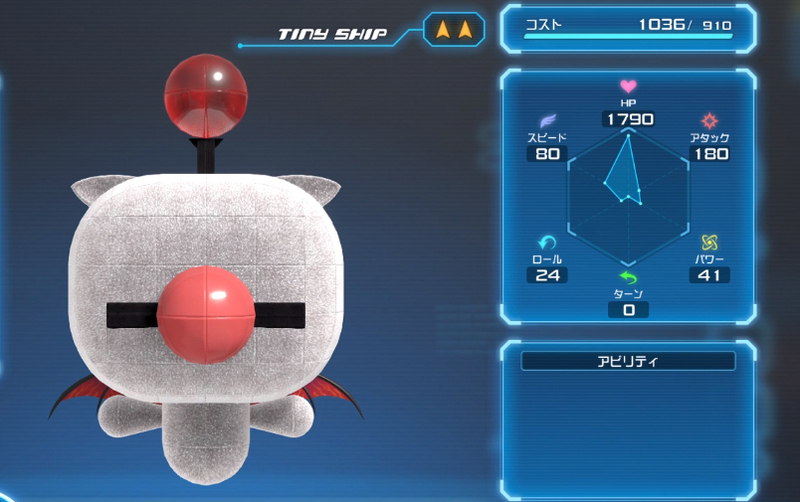 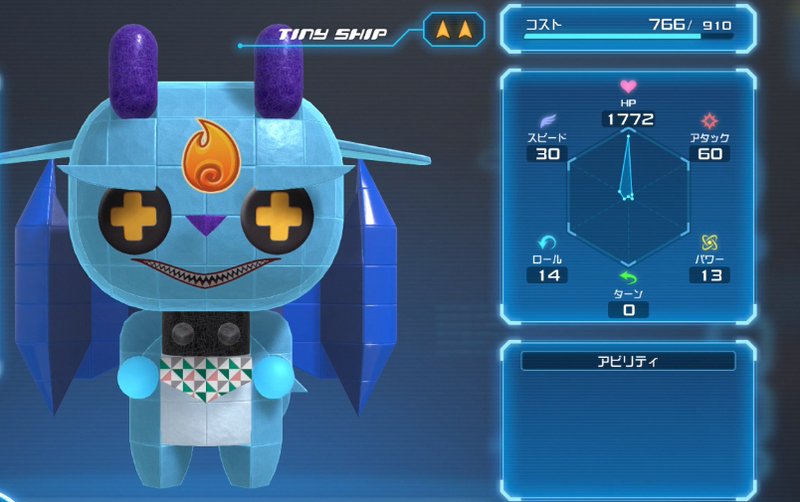 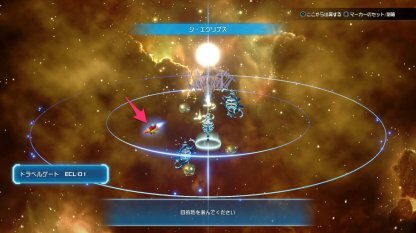 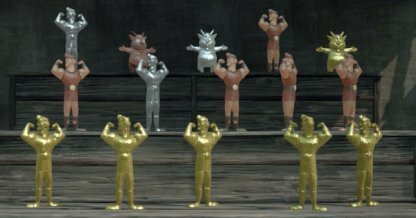 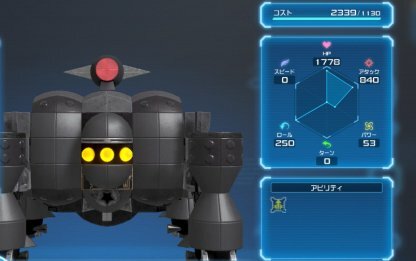 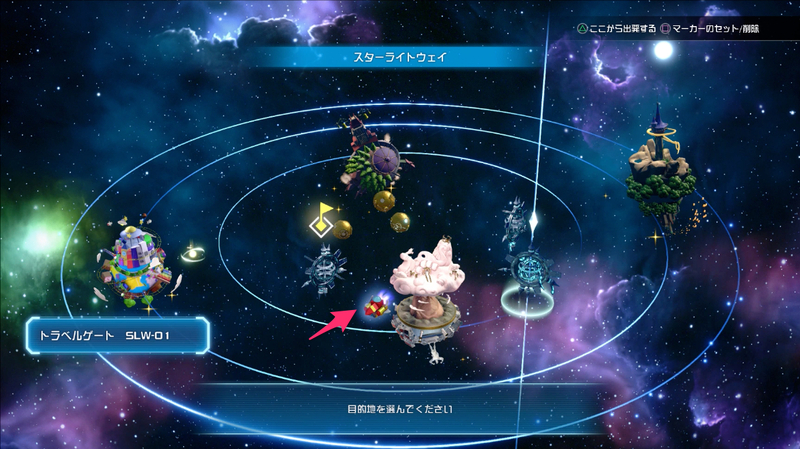 The Moogle Gummi Ship has a high HP with average points for other stats. It's a great ship to have in the start of the game. 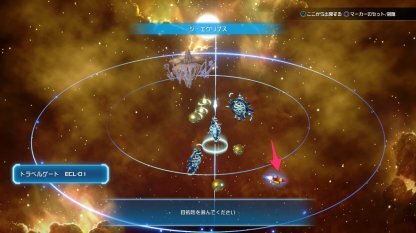 Endymion has mostly balanced out stats. 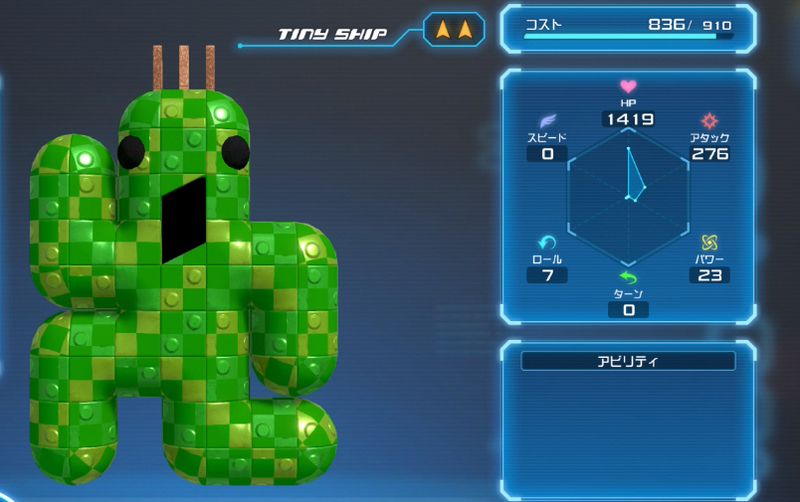 It also has a lot of pre-installed abilities upon crafting. 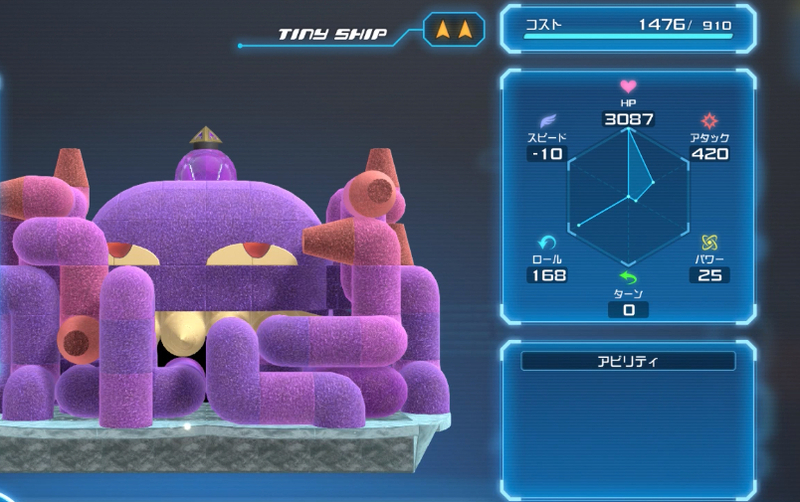 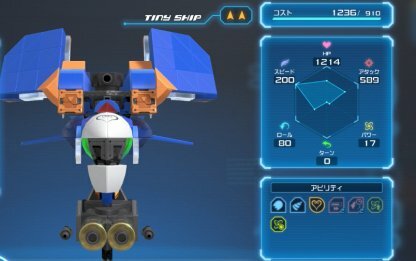 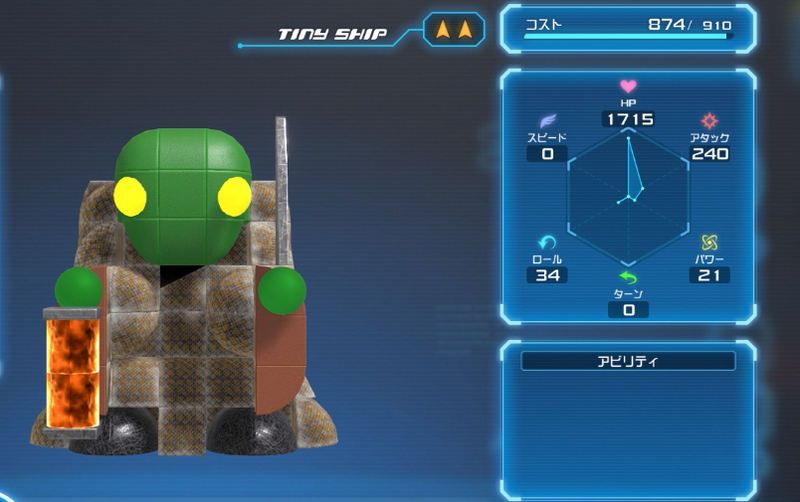 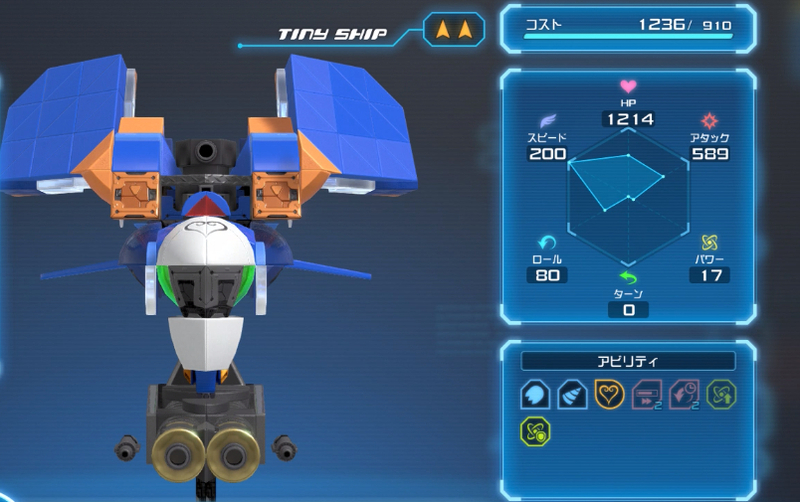 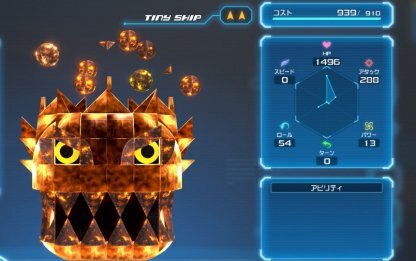 The Omega Gummi Ship has very destructive power and HP. This will allow you to be more aggressive when fighting against enemies in space! 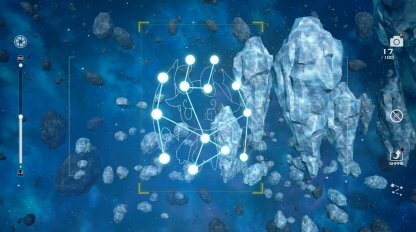 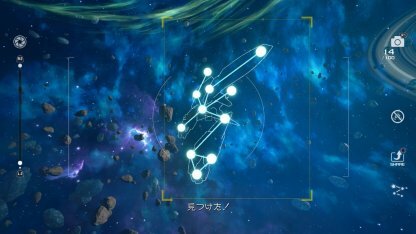 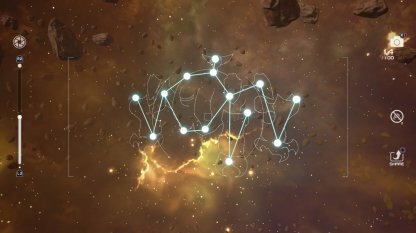 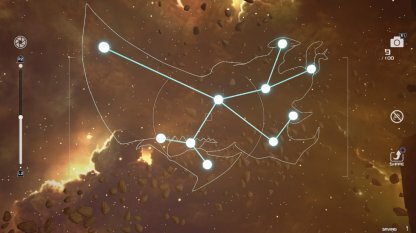 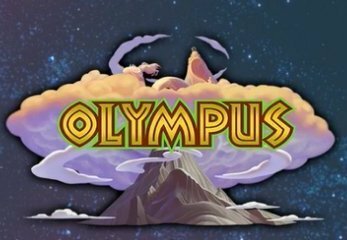 Constellations are star formations that you can hunt down and take pictures of to get Gummi Ship blueprints. 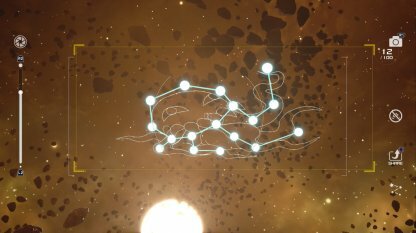 In each galaxy there are 3 constellations for you to find! Locating and taking a picture of a Constellation will progress the Gummi Ship mission related to it! 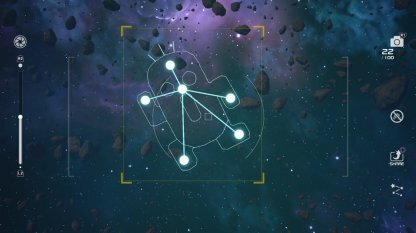 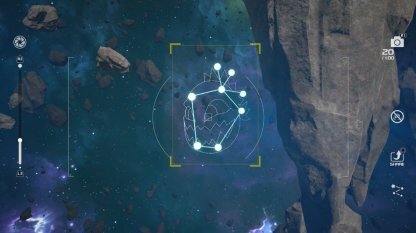 Whenever you discover a new Constellation, you will receive a Unique Blueprint that you can use to customize your ship. 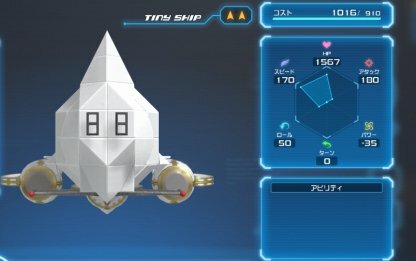 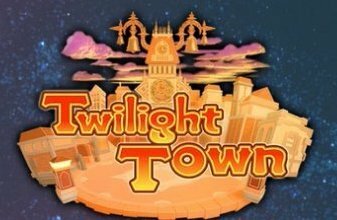 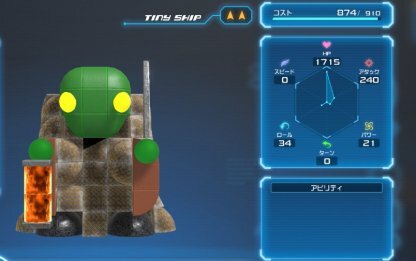 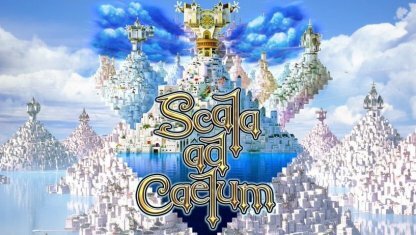 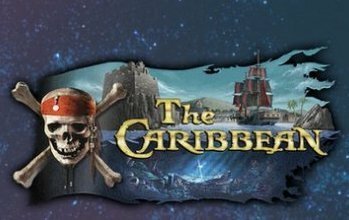 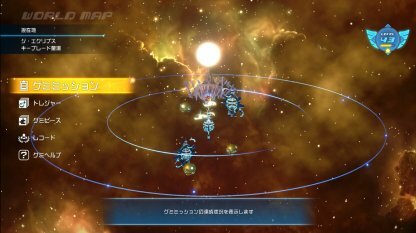 Compared to designing your own Gummi Ship or using a blueprint from the Moogle Shop, creating the ship from a Constellation's Blueprint costs relatively less. 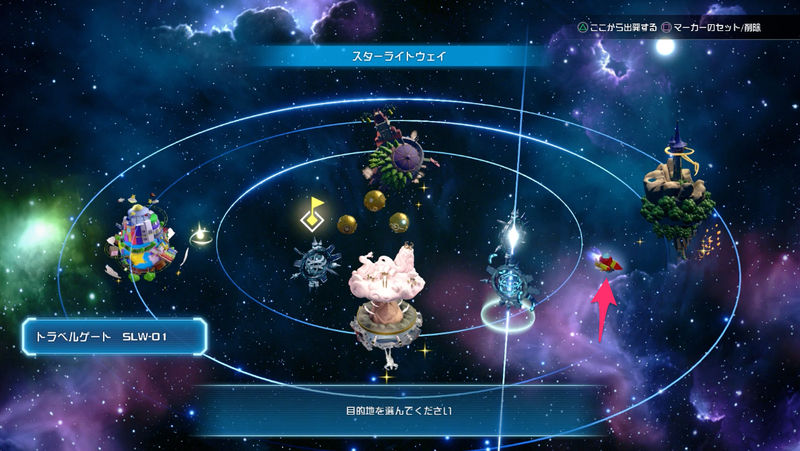 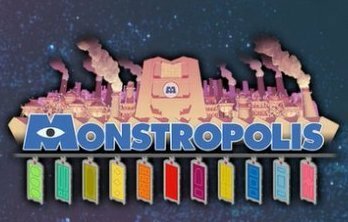 Although the Constellation Blueprints costs less, players will still need ample amounts of Gummi Materials to create them. 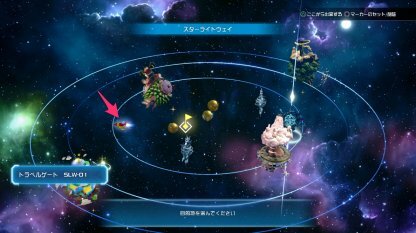 The amount of Gummi Materials requires are different per each Blueprint. 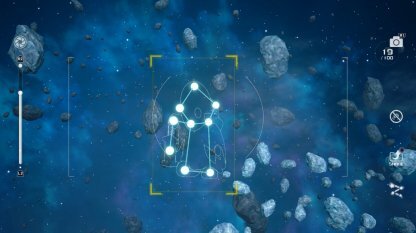 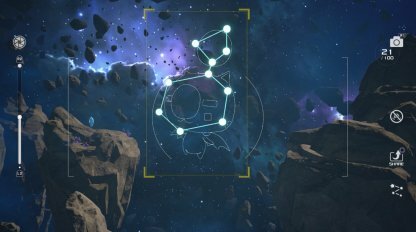 Once you've found a constellation, open your camera by pressing the touchpad on your controller. 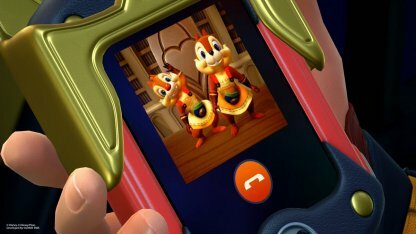 You can then aim your camera and take a picture by pressing R1!